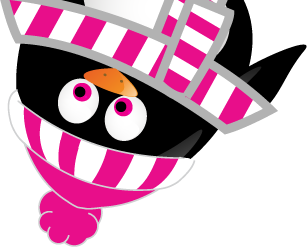 Whether you simply want to try skating for a bit of fun, or aim to take skating more seriously, this enjoyable sport offers it all. 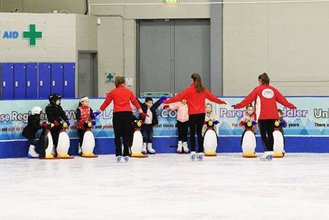 Our skate excellence programme teaches the fundamentals of skating, whether you choose to participate in an ice, rink (on ice) or in a sports hall in off ice skates, people of all ages can, enjoy the fantastic experience of learning a new leisure pursuit and the great thing about skating it its family friendly!! It is one of the few sports that all the family can participate in together. Track your progress with our very own unique portal! Skating elements are broken down into small skills called competency competences are the building blocks that make the skating skill. Working with this format allows the individual to work at their own pace with no pressure it is has important to master the competency as to complete the grade, skate excellence celebrates the fact that you have achieved, after all one whole grade is just a bunch of competency! 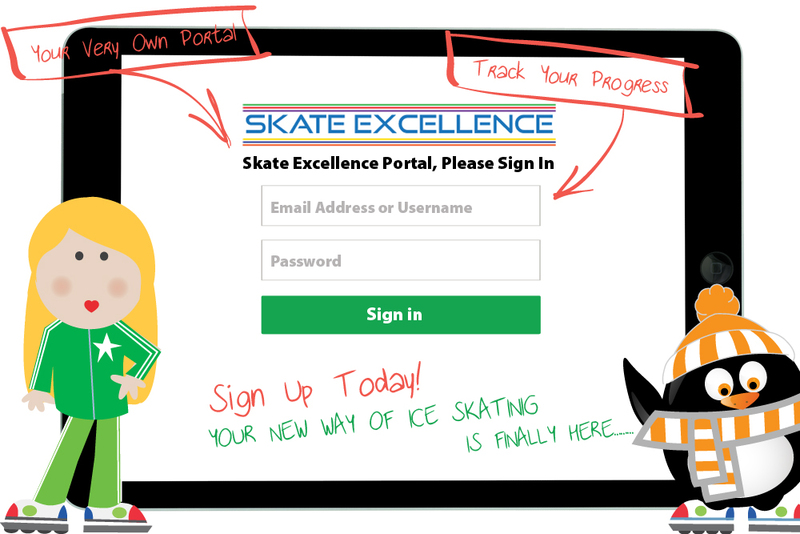 Skate Excellence is a continue assessment programme, our on line portal, will allow you to track your progression and keep you up to date with your own individual learning. The skate excellence method of Recap, layer, plant, and grow is to ensure the new skater builds a strong foundation and understanding. RECAPS on skills learnt, LAYERS the skill, and PLANTS new skills which achieves the skaters GROWTH. We always recap on what has been taught because repetition of movement will develop into meaningful skating patterns. Recapping also improves muscle memory and builds strength within a skill for a strong foundation. 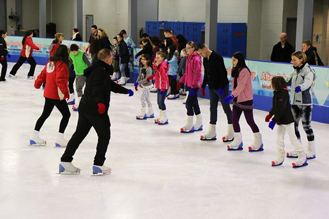 ‘Good Practice Makes Perfect’ – a skater will become very good at performing a skill through quality repetition.